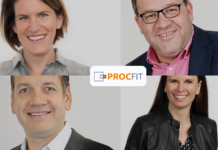 Procfit, a new procurement service for startups, has entered a collaboration with the Amsterdam-based startup accelerator Clever Clover to better support its businesses. 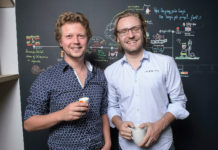 The Austrian company Procfit does purchasing for startups and young entrepreneurs globally. The purchasing experts of Procfit are helping you with all relevant steps regarding purchasing – from analysing to planning to realization. 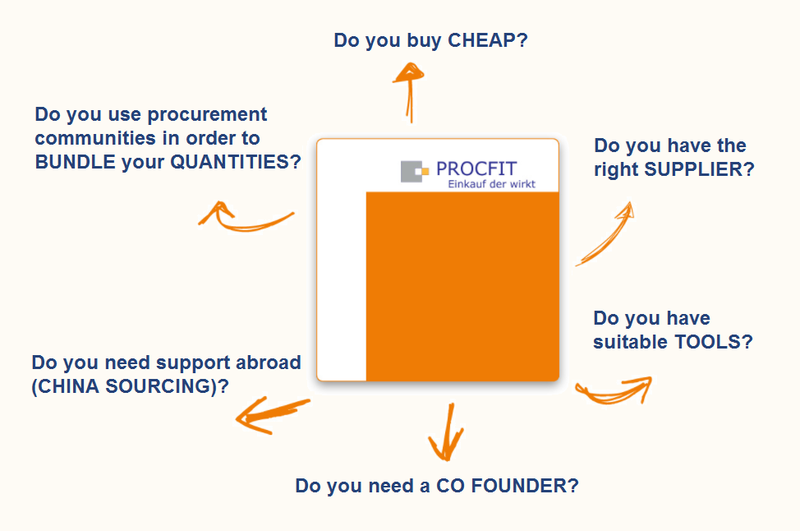 Procfit enables you to find the perfect suppliers for the biggest regular purchases of your company. This way, Procfit frees up time for the founder team to concentrate on the areas they are most good at. 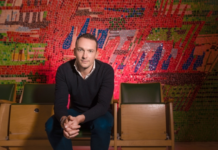 Heinrich Prokop and Marloes Voermans from Clever Clover realized that founders throughout all industries often face the challenge of not having enough time, manpower and know-how when it comes to supply chain or more complex procurement tasks. That’s why they decided to provide the know how of Procfit to their portfolio companies. 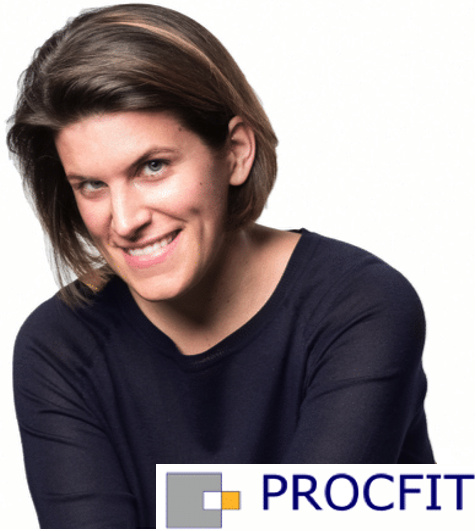 If you’re interested to learn more about Procfit’s services, visit their website or contact the founder Margot Königshofer directly via email: m.koenigshofer@procfit.at. And don’t forget to follow Procfit on Facebook.